The banks which get license to operate under Bank Company Act, 1991 (Amended upto 2013) are termed as Scheduled Banks. Scheduled banks are those whose names are included in the second schedule to the central bank. A schedule bank means a bank in the second schedule of that act. 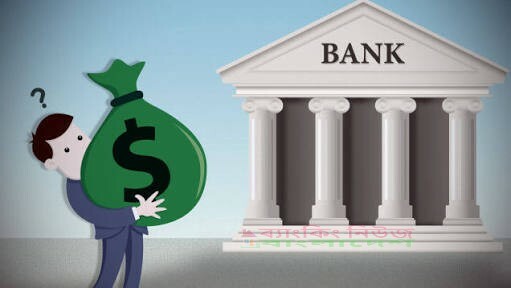 “Schedule Bank” means a bank which satisfies certain conditions of having some minimum capital in reserve as per schedule of limit specified by Central Bank i.e., Bangladesh Bank.